The City of Coos Bay is implementing a closure to a portion of the Coos Bay Boardwalk starting Monday. A levee underneath the popular walkway has failed, and necessary repairs need to be made before safely opening it to the public. 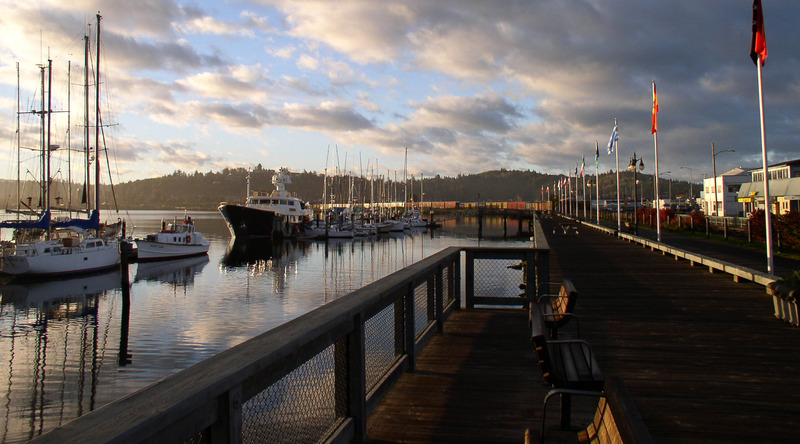 The City owns a portion of the levee near the city docks and the Oregon International Port of Coos Bay owns the rest. Erosion is undermining several areas of the walkway. Further erosion has prompted the closure of a large section on the south end of the walkway until further notice. Still, a significant portion of the walkway near the boardwalk will remain open. 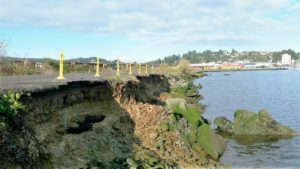 For more information about the closure and when repairs will be made, contact Jim Hossley at the City of Coos Bay (541) 269-8918.